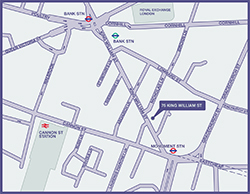 The London Shoulder Specialists brings together the largest group of shoulder surgeons working together in the UK. Whether you’re suffering from sports injuries, trauma or an ageing degenerative condition, we employ the latest techniques and state-of-the-art technology to provide minimally invasive treatments with maximum results. 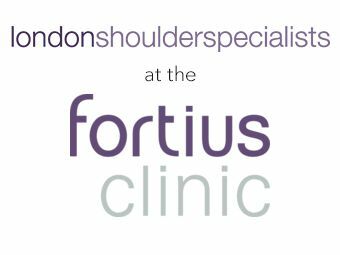 To obtain rapid diagnosis, successful management and the highest standards of aftercare, please get in touch with the London Shoulder Specialists to arrange a consultation with one of our leading orthopaedic surgeons. 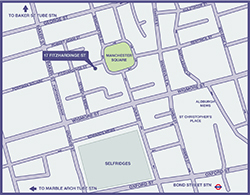 Based at the Fortius Clinic, an internationally-recognised provider of orthopaedic care, we offer treatment from two locations in London. Our consultant orthopaedic surgeons specialise in the treatment of the shoulder. They have collectively published close to 200 peer-reviewed papers on a wide range of research and clinical matters relating to the shoulder and elbow. Our consultants have all undertaken higher academic degrees in the varying fields of biology, bioengineering and clinical research and this gives us a unique scientific perspective to assess and treat patients with shoulder problems. We are all active contributors to professional development and education and are developing a fellowship programme for senior trainee surgeons. Our consultants are ably supported by a team of physicians, rheumatologists and radiologists and have established networks with physiotherapists and other allied health practitioners specialising in shoulder rehabilitation throughout the UK. They also have close links with other shoulder surgeons throughout the world. The London Shoulder Specialists work closely with elite athletes who are performing at the very highest level, providing management and rehabilitation that aims to return them to play as swiftly as possible. The experience and expertise they have developed as a result advances the quality of service and care they offer to all patients. 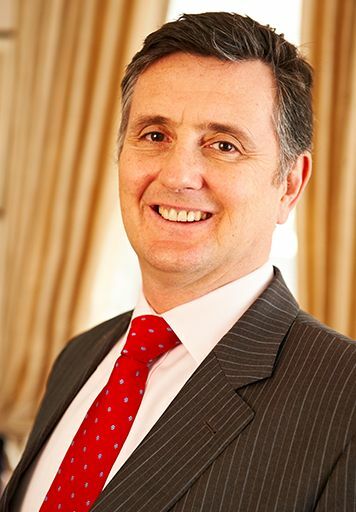 Mr Andrew Wallace specialises in treating conditions affecting the shoulder. 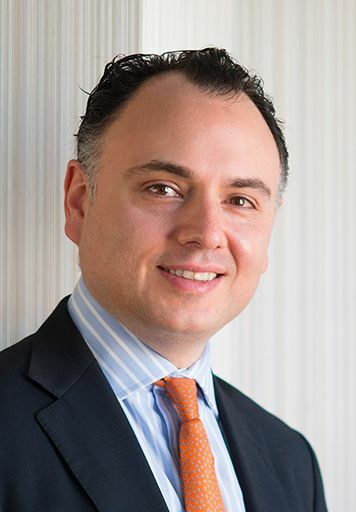 He has a particular interest in shoulder surgery using arthroscopic techniques and has worked with professional athletes at the very highest levels. 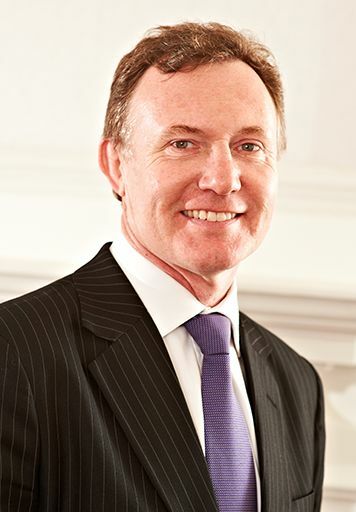 Mr Steven Corbett specialises in treating upper limb conditions and injuries, with a clinical interest in arthroscopic surgery on the shoulder and elbow. He has treated leading sportspeople in the fields of rugby, cricket and athletics. 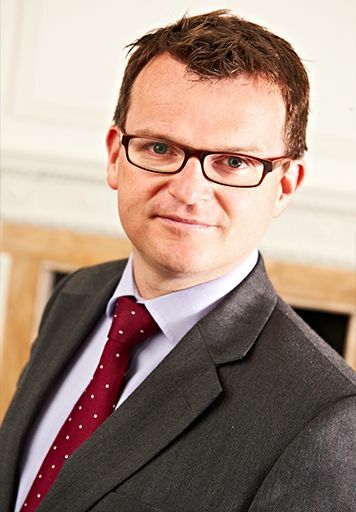 Orthopaedic surgeon Mr Andrew Richards specialises in treating all problems relating to the shoulder and elbow, particularly as a result of sporting injuries, with the emphasis on returning to play or normal activities as soon as possible. 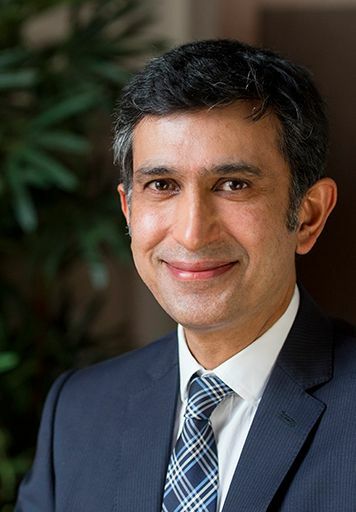 Mr Ali Narvani is a Consultant Trauma & Orthopaedic surgeon who specialises exclusively in shoulder and elbow surgery, with particular emphasis on tendon repair, stabilisation and joint replacement. He is a member of the Faculty of Sports & Exercise Medicine. 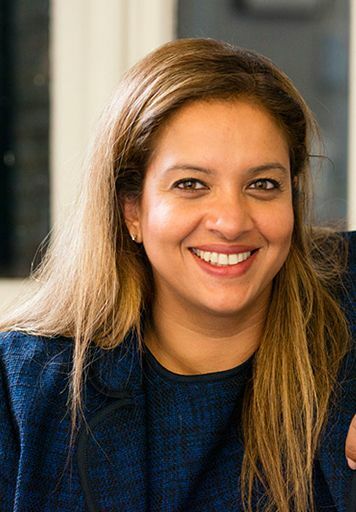 Consultant Orthopaedic Surgeon Ms Susan Alexander has also completed an MSc in Orthopaedic Biomechanics and has a particular interest in shoulder surgery, using innovative arthroscopic techniques to treat top-flight professional athletes. Mr Hasan Ahmed treats all orthopaedic conditions relating to the shoulder, elbow and hand. His clinical interests cover arthroscopic shoulder and elbow surgery; in particular, providing minimally-invasive management of complex shoulder injuries.